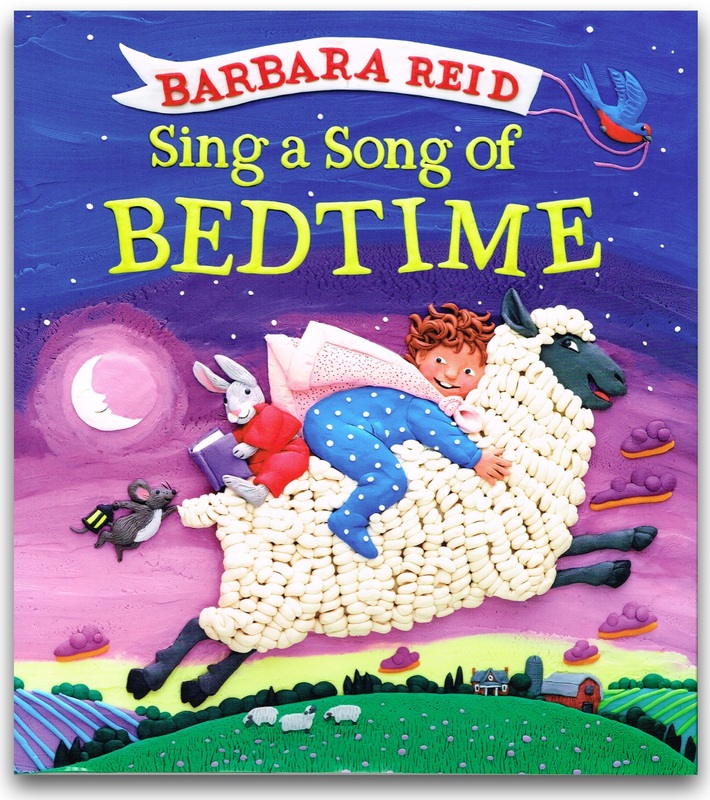 The Grande Dame (without the elderly factor) of plasticene art is our Canadian treasure, Barbara Reid, winner of some of the biggest national and international awards for children’s books and illustration and she’s back with her delightful take on bedtime rhymes and lullabies. Adults and children alike will recognize the familiar rhymes but Barbara Reid’s illustrations show the reader a wholly unique and delightful perspective on some old favourites. We know the words of the thirteen rhymes: “Are You Sleeping/Frère Jacques”, “Little Boy Blue”, “Row, Row, Row Your Boat”, “Sleep, Baby, Sleep”, “There Was an Old Woman Who Lived in a Shoe”, “Diddle, Diddle, Dumpling, My Son John”, “Wee Willie Winkie”, “Jack Be Nimble”, “The Man in the Moon”, “Star Light, Star Bright”, “A Wise Old Owl”, “Teddy Bear, Teddy Bear” and “Hush, Little Baby.” And the text is large and bold, perfect for night time reading when the lights are low and adult readers may be becoming more visually-challenged. 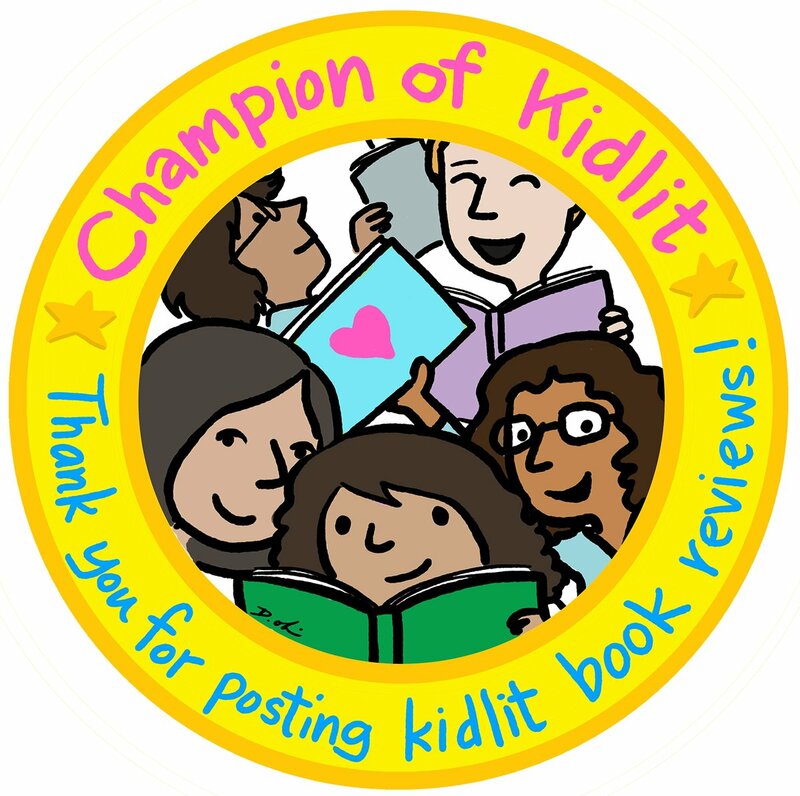 But it’s always Barbara Reid’s artwork that will draw new readers and art lovers. 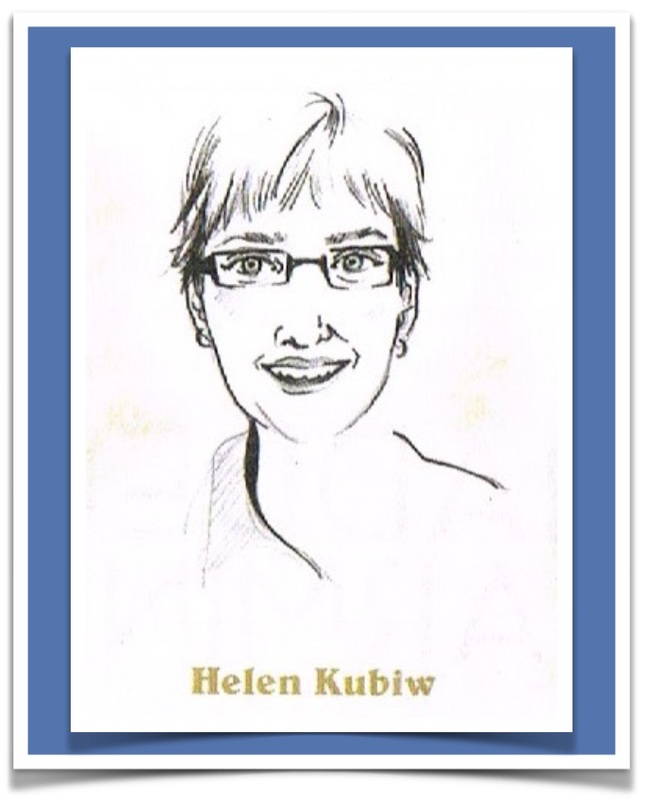 Her illustrations include a variety of characters, from children of colour, languidly-boating frogs, cherubic babies, a pajamed raccoon, and a family of teddy bears, with gorgeous backgrounds of oceans, blue fields under moon-shine, cornfields, cherry blossoms, and wisteria branches. 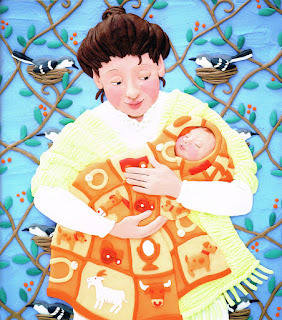 And I haven’t even mentioned the detailed textiles, like comforters, blankets (look at the images in the baby blanket above), and rugs, and softness a plenty. Sing a Song of Bedtime is a visual celebration of textures and colours that will serenade every and any child into fulfilling slumber and sweet dreams. I love all her books!! 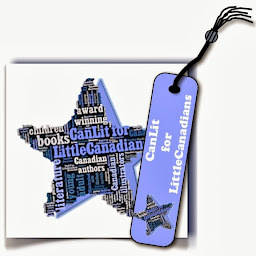 2016 Forest of Reading nominees announced today!